Links – A growing list of worthwhile and interesting Links and Contacts that I’ve collected! Find below some links to useful sites and Wedding & Event Videographers I’ve found along the way. Please drop me an email if you think you should be on here too. Listed alphabetically – not by favour! 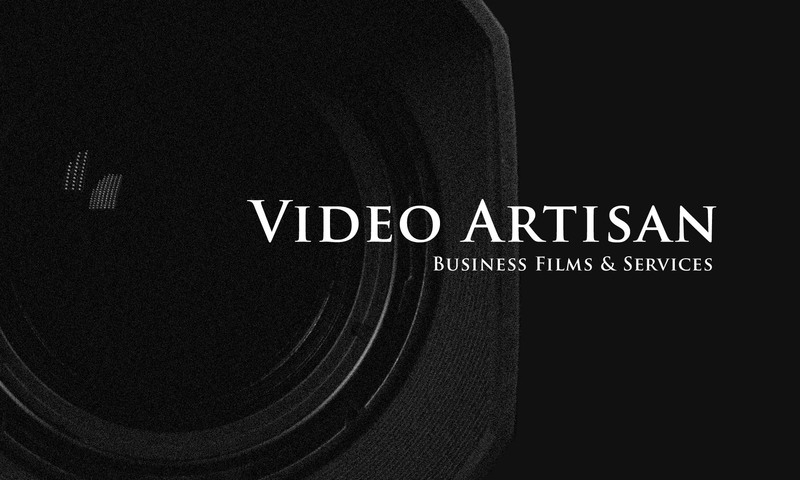 TV, websites (including YouTube) and commercial DVD productions. Eiger Safety – One of the most professional Abseiling Companies you could ever find – and a right nice bunch of people too! Martin Baker Websites – The small goblin-like creature who sits on the other side of my office bashing away at his keyboard with his forehead and poking his mouse around – but amazingly creates very nicely set out, easy to maintain and very SEO-friendly websites. An ever-so talented bunch of guys who provide a range of vis-com services ranging from printing, to website design, to marketing, to large format, to…. well whatever other visual creative services you care to mention. I’m also their preferred video producer – which has nothing at all to do with including them in this list! Online listings of office space in Romford and surrounding London, and free brokerage service to assist in placing companies in the best possible accommodation. Supadance International – The best Dance Shoes on the planet – bar none! For all your Latin, Ballroom and Argentine Tango dancers out there. Dance America – More dance shoes and apparel for those interested in ballroom and Latin dance. One Digital Image – Chris Hughes M.M.Inst.V. and Janet Hughes – way up in Prudhoe, Northumberland.